Sign up for Activity Rides when you register. 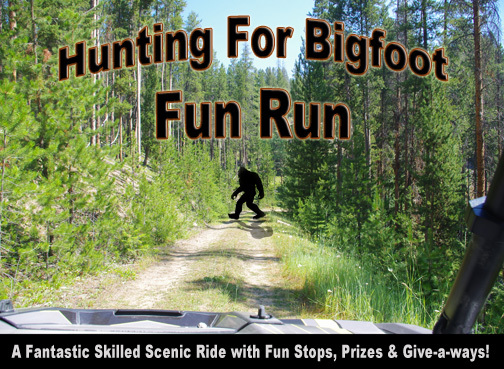 Hunting For Bigfoot Fun Run! 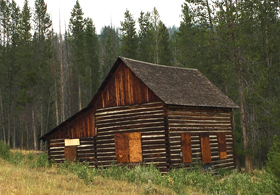 At each historical place there will be a history guide to show you around and share the history. 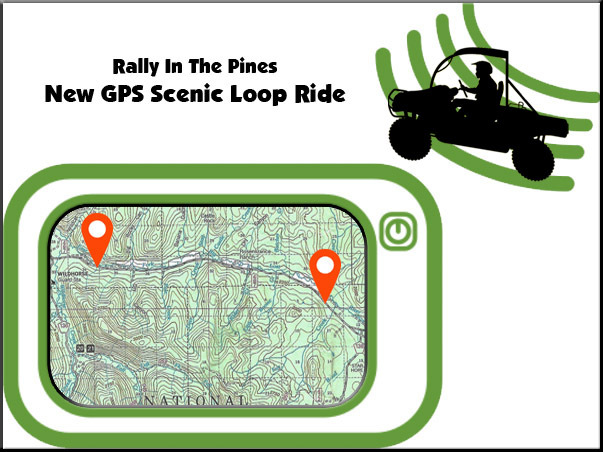 You start off at Rally Park with one packet of coordinates, clues and photos. You follow these coordinates, clues and photos to your first destination. There you will find a new packet of coordinates, clues and photos. Then you follow these to your next destination and so on. 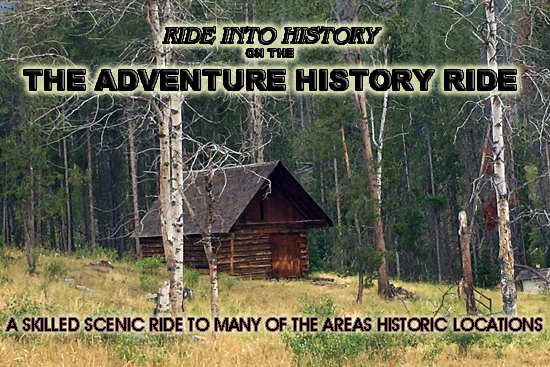 And each destination on this ride is one of the great points of interest in the area. 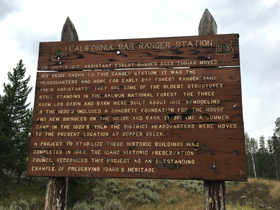 So you will see many beautiful sites along the way, until your last set of coordinates, clues and photos brings you back to the fairgrounds. 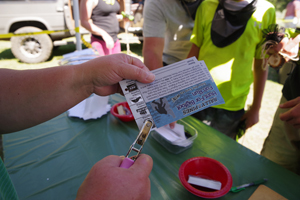 Sign up for the fun activities at Registration Check-in. 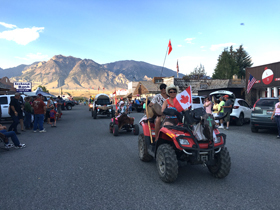 No sign up necessary for the Parade, the Show & Shine or the Campfire Get-Together. 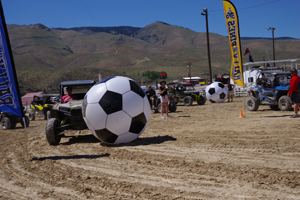 Contestants race down the course pushing their giant soccer ball across the arena. The first one to get their giant soccer ball into the giant goal moves forward in the competition. 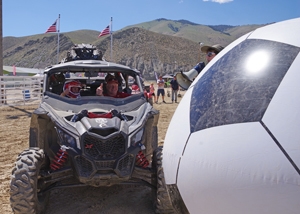 In the finals, the top ATV racer will verse the top SxS racer. 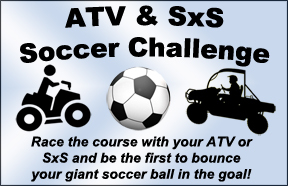 So it will be ATV -vs- SxS. May the best racer win! 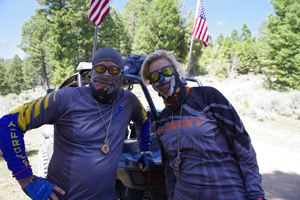 And the winner will receive a set of Sedona Tires for their machine and a custom trophy! Rules are simple. The driver is blindfolded and passenger will have a polo mallet and will give direction on which way to go to the driver. Passenger directs the driver to the beach ball and passenger hits the beach ball with the polo mallet. First team that gets their beach ball in the goal moves forward in the competition. 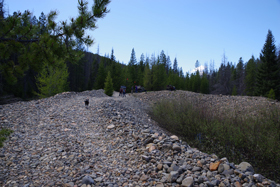 The winner will receive a set of Sedona Tires for their machine and a custom trophy! 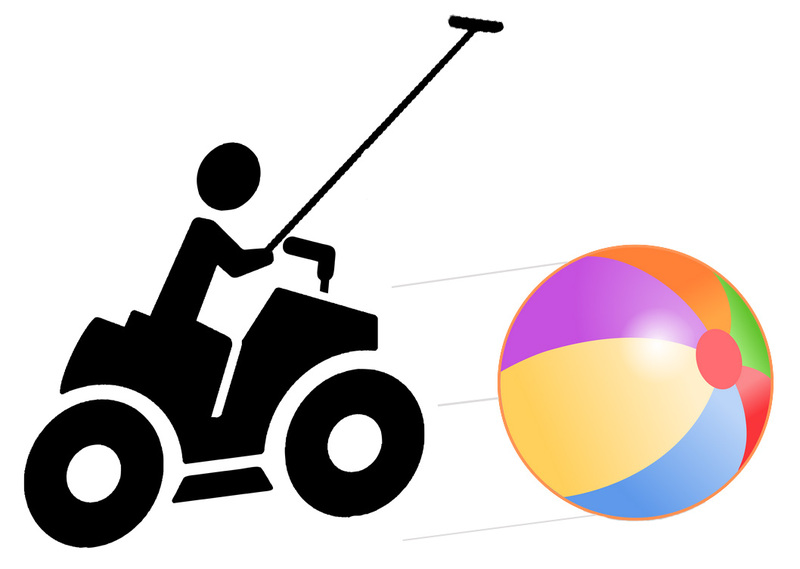 Blind Man's Beach Ball Bash is only for ATV's. For our 10th anniversary, we need something extra special. So, for 2019, we have decided to make an obstacle course. But not just any obstacle course. Haunted Indoor ATV & SxS Obstacle Course! 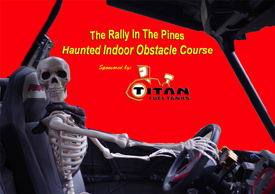 Come ride this haunted obstacle course on Thursday and Sunday nights during the rally. Check your Rally Program for details and show your wrist band for admission. It's back!! 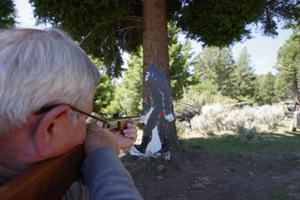 One of the most popular activities at Rally In The Pines. 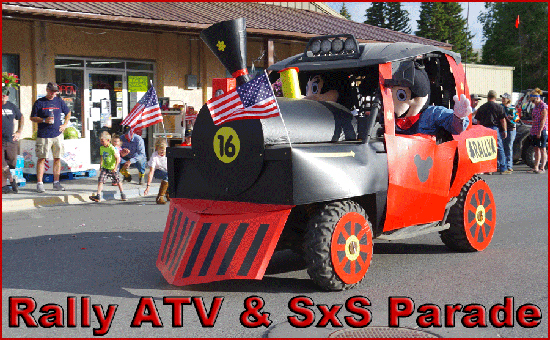 The "Decorated ATV & SxS Parade"! So much fun to be in the parade or just watch. 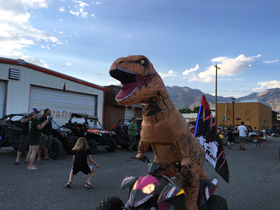 The parade will come down the Main Street of Salmon on Friday night. Check your Rally Program for the parade route and time. Everyone who enters the parade will receive two free raffle tickets per machine. The grand prize winner will receive a set of Sedona Tires for their machine, plus custom trophies for the 1st, 2nd and 3rd place winners! 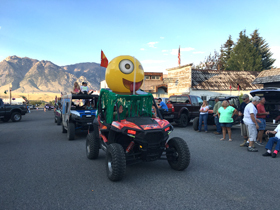 Please note: You must have some type of decoration on your ATV or SxS to enter the parade. There is no limit on entries for the parade. 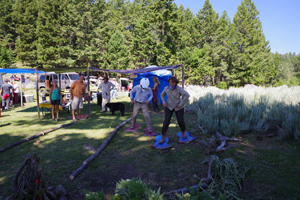 Come show off your custom machine at the Rally In The Pines Show & Shine Contest. 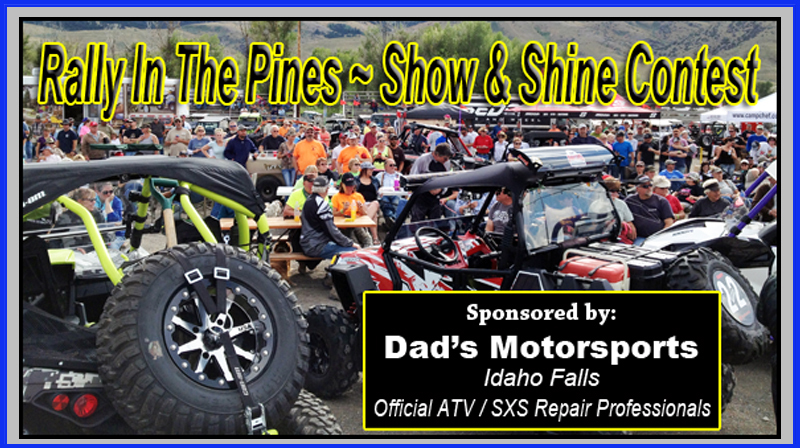 This event is open to all ATV and SxS owners. Judging will be based on style, graphics/paint, interior, accessories, customizing and overall design. 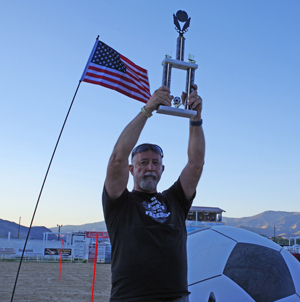 Winners will receive custom trophies and prizes! Rally In The Pines presents a live concert on Friday Night, July 12th with singer/songwriter Jenn Snyder! Jenn is one of Idaho's most talented country rockers, playing songs that are authentic and from the heart. Get ready for a foot stomping good time! Jenn will be performing right after the ATV & SxS Parade. And a big Thank You to Summit Bank for sponsoring! 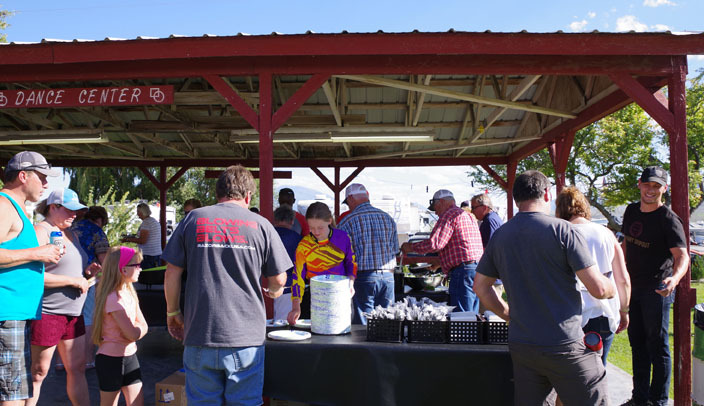 Right before the Drivers Meeting on Friday morning, the Salmon Hockey Association will be offering a full Pancake Breakfast near the entrance of the grandstands. This will be a fundraiser for them, so come hungry and support a good cause! Please see your program for the exact times and location. 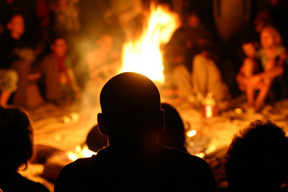 Come join all your new friends around the campfire and enjoy a S'more. 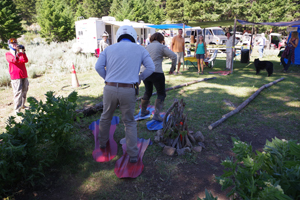 The Farewell To Rally Campfire will be Sunday night down near the Salmon River. Bring your lawn chair and enjoy a relaxing evening of good friends, good conversation and reliving great memories. 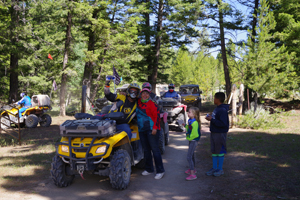 Rally In The Pines is known for our multitude of rides and activities! 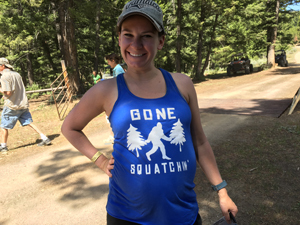 when you are at the event!